"We are passionate about beings that have been blessed with the ability to move mountains with their minds." If You’re Successful, Beautiful/ Handsome Why Are You Single? Does Marriage Really Work? Q:Fantasy: Who is Strait Jigg? A:Strait Jigg: Srait Jigg is a young dude that’s destined for greatness. I’m on a mission. People see me as a promoter and Twitter head. I started off as a rapper. I’ve been called Jigg ever since I was a kid. The nick name came from my big brother Snoop…. Over 16,000 people got it right honey! Follow your friends and sign up right now. Get the hottest celebrity news & interviews delivered to your in box. Straight like that!!! Introducing Solar Powered Water Fountains at Serenity Health! Click here! EZCosplay offers the finest quality cosplay wigs and costumes at discounted prices. Get your Halloween costumes now! Shop the best in organic skincare for natural beauties at the Detox Market now! Do you have full breasts and have trouble finding the perfect bra in your size at the perfect price? Check out Bigger Girls bras from sizes A-N prices starting at just under $20. Shop now before these deals expire. Get FREE SHIPPING at GoJane.com when you spend $50 or more. No code required! Get the hottest and latest on sale trends now! Promote Your Online Store, drive more traffic to your website, and increase your sales with ShareAsale. Shop Clairol iThrive exclusively at SallyBeauty.com! Tax Year 2018 is here! Are you aware of the 5 Biggest Tax Credits You Might Qualify For? Learn more and get more with Turbo Tax. “A closer look at Racism in America. Racism isn’t inbred. It is a learned response. You have to be a racist." 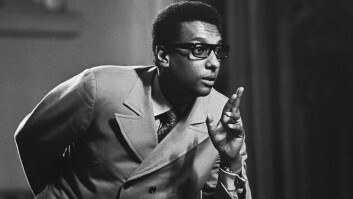 Stokely Carmichael (Kwame Ture) was born in Port of Spain, Trinidad and Tobago, on June 29, 1941. Prominent leader and chairman of SNCC, coined the phrase "Black Power." This is just a short list, but you should read my other posts before submitting. They are very helpful and filled with lots of tips and hints to help people just like you. Models! Which Modeling Category Suits You? 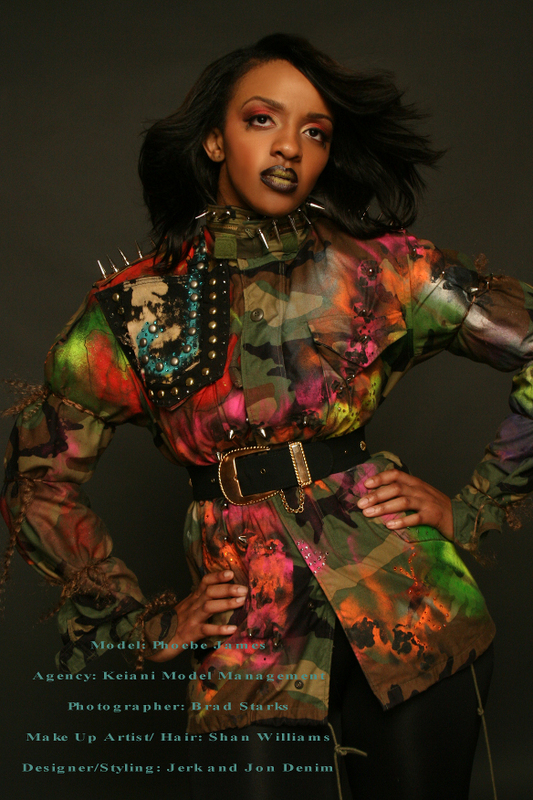 Have you ever wondered which area of modeling you’re best suited for? Every model isn’t a high fashion model.